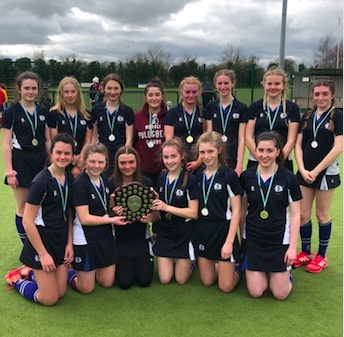 Congratulations to the girls under 16 and Senior hockey teams who won the Meath titles this afternoon. 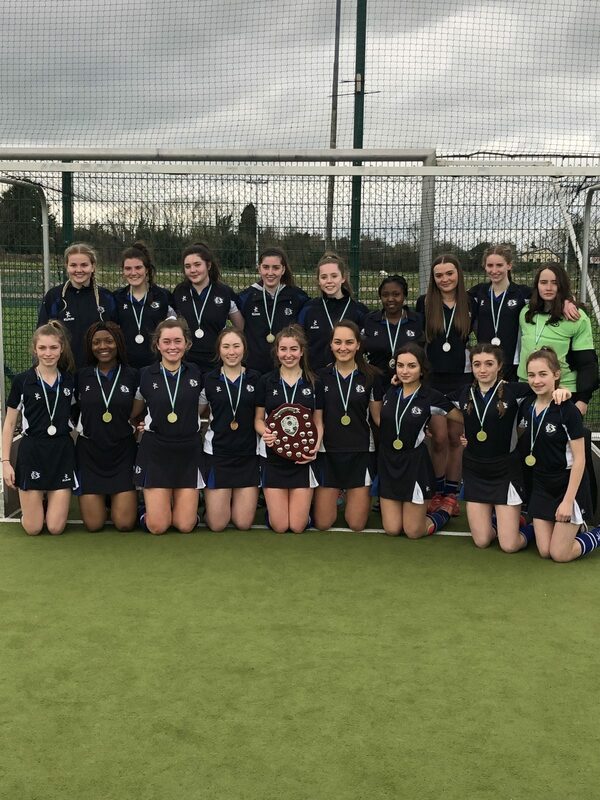 The under 16s beat Loreto Mullingar by four goals to two. Moya Louet-Feisser (x2) Sophia Stitt and Natacha Swan scoring. The Senior girls beat Wilson’s to claim the senior title. They won three nil with goals from Alison Bailey, Natacha Swan and Alexandra Burgess.